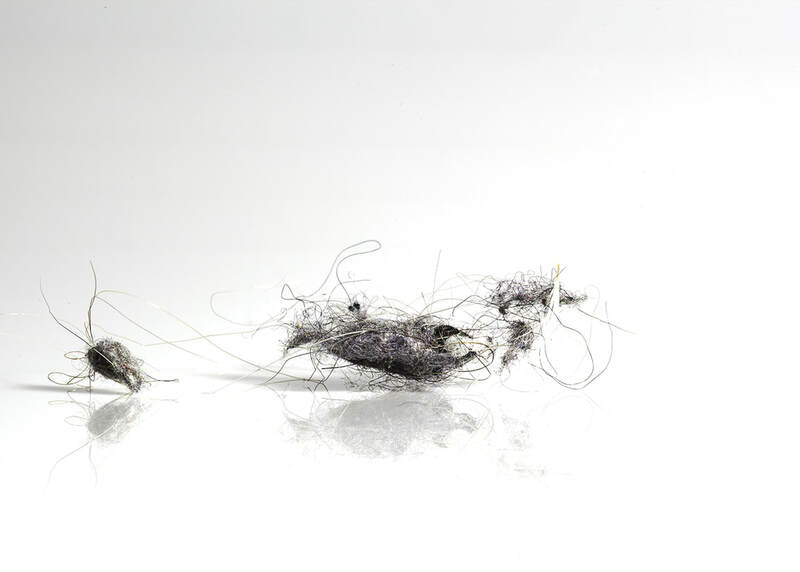 Gitte Sætre collected and archived dust, dust and its connotations were her artistic strategy through her earlier work. In her series Woman Cleaning this is in many ways also the case. She uses the classic women position and the responsibility we all have for filling our shoes with our own weight and nature. The immanent woman washes sincerely and tries to create harmony and gain control of the world around her. The waste, the very essence of daily life, the symbol of our lives as human beings is talked about on a general basis and within a feministic discourse. The performances are extending the private space and the act of caring. The woman moves out of her home, she travels out and into the geopolitical world. Because the world needs her, it needs her care and she is ready. Her task is, among other things, the teaching of extreme care; geopolitical care. With a strong and clear voice, the gesture of cleaning turns visible choices were taken and where choices can lead us. Withholding an intrinsic willingness to say something about our society. Several layers are to be found as she attention fully washes, not stubborn or self-esteeming. She tries to understand together with us what is going on. The artist urge/ desire to see reality as something essential. The viewer is willingly following her engagement and together we observe without misplaced projection of compassion. Simply because we finally understand that grief or indifference, misplaced compassion is neither moral nor artistic useful. Women have been allowed to take care of some tasks and we have also enjoyed it. We have taken care of children, old and ill.
Not least our homes. We have done paid and unpaid work. We have cleaned and washed and taken care of traces of human life, of human bodies. This experience is valuable right now, life leaves traces and somebody has to take care of the filth. There is a female experience, and this experience points away from the society we have today. We have more than just technological problems when we talk about the environment, the challenges lie as much in social and cultural issues. If we find out that the way women have been forced to live, due to the fact that we do not live in an equal society if this way is a better way of living with better judgments and better actions than maybe its time to make a policy of it. The mother teaches the child to clear, maybe, keep the order; on itself - and on reality. The work is aesthetically beautiful, simple, and powerful. Mother-daughter-vacuum cleaner, what a pity! Our role in the big community is not determined by simple, free choices, but is the result of a slow creation process, in which we learn in different ways what is expected of us. What deserves praise and what leads to ... shame.